Komponistin, Pianistin, Performancekünstlerin. Lebt und arbeitet in Österreich. Im Mittelpunkt ihrer kompositorischen Arbeit steht die Auseinandersetzung mit dem Verhältnis der Künste zueinander, etwa in der Verschränkung von Musik, Tanz, Performance und bildender Kunst. Ihre Werkliste umfasst Ensemblestücke, Solowerke, Kammeropern, Klanginstallationen, Kammerorchesterwerke, Konzeptimprovisationen und Performances. In den vergangenen Jahren erhielt sie Kompositions- und Performanceaufträge u. a. vom Janus Ensemble, ORF, Klangspuren Schwaz, Festival EchtFalsch, Festival 4020, Soundings London, Kulturhauptstadt Linz09, Wiener Nobelpreisträgerinnen Seminar, Festival E_May, Tanzzone3, Chicago Sound Map, Künstlerhaus Wien, Festival Musica Sacra, Neue Oper Wien, Brucknerfest. Als Instrumentalistin – unter dem Namen JUUN auftretend – spielt sie in Ensembles verschiedenster Ausprägung von filigraner Improvisation bis zu Industrial und Noise: deepseafishK, tütü, No Business for Dogs, The London Improvisers Orchestra, mara::juun u.a. 2006 Jahresstipendium des SKE. 2012 Anton Bruckner Stipendium. 2015 Staatsstipendium für Komposition. 2017 Theodor Körner Preis. works on the speech immanence of sounds on saxophone, violin, soundscapes and conducted instant compositions. 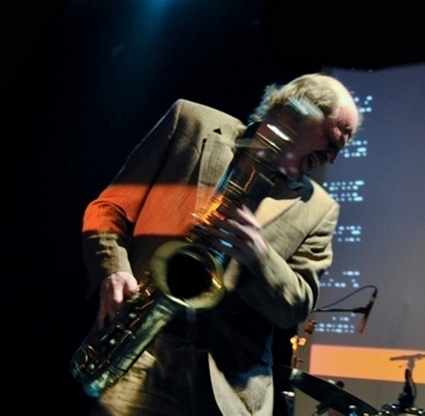 In 1999 he started implementing the electro-acoustic phenomenon feedback, developing the feedback_saxophone, based on a non-effect, analog set-up. 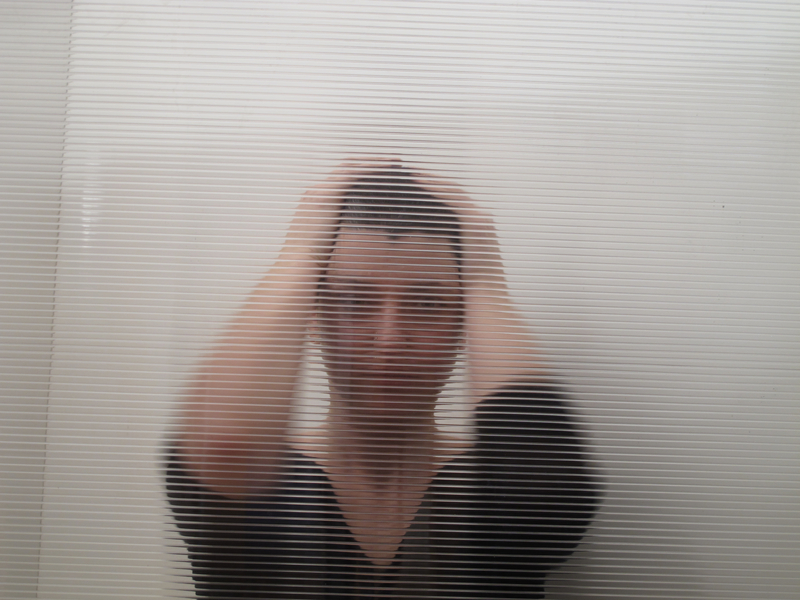 Exploring the common grounds and images of articulation and sound, he worked with significant artists in experimental movie, op-art, conceptual art, visual poetry such as Marc Adrian, Dmitri Prigow, Eileen Standley or Gerhard Rühm and has ongoing extensive collaborations with writers in experimental poetry. He collaborated with early key-figures in improvised music Irene Schweizer, William Parker, Denis Charles or Burton Greene, with John Edwards, Mark Sanders, Felicity Provan, Marcos Baggiani, Hilary Jeffery, Sarah Gail Brand, Michael Vatcher, Joao Castro Pinto, Daisuke Terauchi, Atsuhiro Ito a.m.o. and many exponents of the austrian experimental scene. In 2004 he launched the Vienna Improvisers Orchestra and worked as instant composition conductor with international large ensembles/choir. Performances in Europe, Libanon, Japan, the USA, Canada; guest-lectures at Newcastle Univ./UK, Univ. f. Applied Arts/A, Bruckner Univ./A, The Johns Hopkins Univ. Baltimore, Univ. f. Architecture/FL, Seiwa College/J, Goethe Inst. Palermo/I a.o.